[toc]High blood pressure occurs due to hypertension, bad cholesterol and continuous exposure to stressors. Herbal remedies can be used to treat high blood pressure effectively. Some of the best herbal remedies for high blood pressure include Hawthorn, Garlic, Rauwolfia, Black Haw, Buckbean, Mistletoe, Wild Leak, Stevia, Barberry, Linden, Yarrow, Cayenne Pepper, Horseradish, Angelica, Oregano, Green Tea and Olive Leaf. High blood pressure can lead to heart diseases and heart failure if left untreated. So, ensure that you take medical advice and also consult your doctor before opting for any of the herbal remedies.Chronic high blood pressure should be treated medically, but herbal remedies can often complement medication. We will discuss some of the top herbal remedies for lowering high blood pressure in this article. This herb is especially beneficial in lowering elevated blood pressure levels. 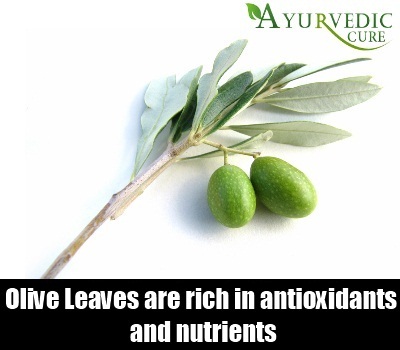 Oil extracted from leaves of Olives has been demonstrated by researchers to be very useful in lowering blood pressure. Olive oil contains polyphenols which are linked with significant fall in blood pressure levels. You can add Olive oil to salads for obtaining the benefits of this herb. Native to the Mediterranean region, Olive leaves are rich in antioxidants and nutrients which lessens blood pressure levels to a high degree. Olive Leaf extract is also a popular herbal remedy for combating high blood pressure. 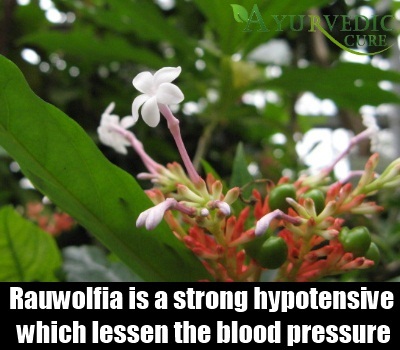 This herb is also an effective remedy for high blood pressure. It is a strong hypotensive which basically means that it contains substances which help to lessen the blood pressure. The root of this herb is especially important for lowering blood pressure. Most of the supplements containing this herb contain its powdered root. You can also obtain the benefits of this herbal remedy. Also known as Indian Snakeroot, this herb contains a substance called Reserpine which is an alkaloid. Reserpine lowers elevated blood pressure levels caused due to hypertension. You can take this herb in supplement form to obtain the benefits of this herb. Achillea Millefolium or the Yarrow herb is effective in lowering blood pressure for those who suffer from high blood pressure. Achillea Millefolium lessens the blood pressure by dilating the blood vessels of the peripheral cells. You can add fresh Yarrow leaves in the dishes and soups for not only obtaining the benefits of this herbal remedy, but also improving the nutritional value of the food that you consume. 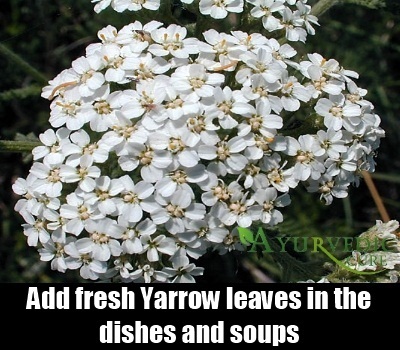 Yarrow is also known as Carpenter’s Weed and Arrowroot. 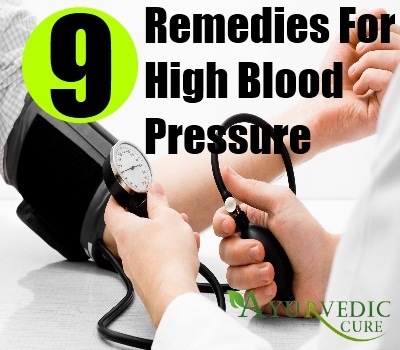 This herbal remedy is undoubtedly one of the most well used cures for high blood pressure. Tilia Platyphyllos is the botanical name of this herb. It is commonly called Lime Blossom. The flowers and bark of this herb contain many medicinal properties. Western as well as Eastern schools of medicine have used this herb for reducing blood pressure and stress levels. It is a nervine herb which relaxes the muscles and calms the mind. It also possesses hypotensive properties. 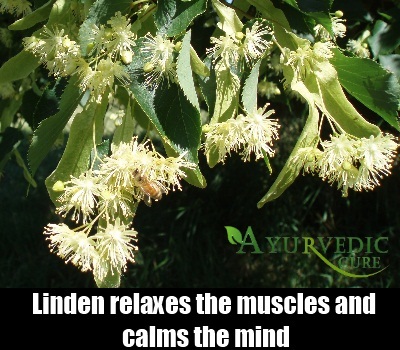 Linden is especially effective for decreasing high blood pressure caused due plaque formation in the artery walls or nervous tension. You can use the tincture of this herb as a useful remedy for lowering blood pressure. This herb is very effective in lowering blood pressure. This hypotensive herb also strengthens the heart and increases its capacity to pump blood and improve circulation. 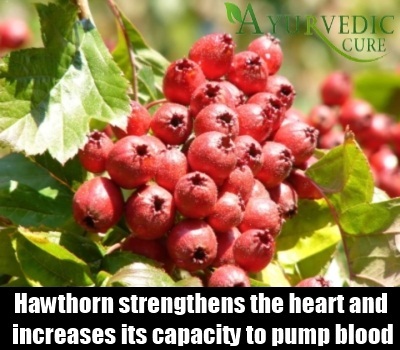 Hawthorn berries also reduce the narrowing of the heart’s arteries and promote healthy blood flow in the body thereby promoting healthy levels of blood pressure. Researchers have also found that this herb contains antioxidants that improve your cardiovascular health by ensuring there is sufficient supply of blood to the heart. Hawthorn berries can be dried and added to tea and hot drinks. You should consume this herbal concoction regularly for gaining freedom from high blood pressure. Botanically known as Viscum Album, Mistletoe is a herb which is nervine. It also lowers the elevated blood pressure. It helps to reduce the viscosity of blood thereby improving the blood pressure. This is because if the blood is too thick, it causes a problem. The blood does not flow well and this leads to high blood pressure. 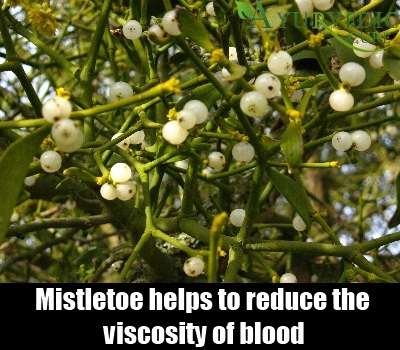 Mistletoe also prevents the fluctuations in the degree of blood viscosity. You can take the extract of Mistletoe leaves for best results. Oregano is a well known culinary herb which is used in the kitchen to season dishes. But this herb also has the power to reduce high blood pressure levels. Oregano contains a chemical compound called carvacrol which is naturally hypotensive and lowers the blood pressure. You can add dried Oregano herbs to pastas, salads and dishes and benefit from the healing effects of this herb. Carvacrol has been found by researchers to lower systolic and diastolic blood pressure and reduce the heart rate. It lowers blood pressure by strengthening the cardiovascular system. Garlic contains an ingredient called allicin which has been found to lower diastolic blood pressure. It has also been shown by researchers to be effective in lowering high blood pressure in patients suffering from hypertension. Fresh, raw Garlic is more effective than cooked or processed Garlic. 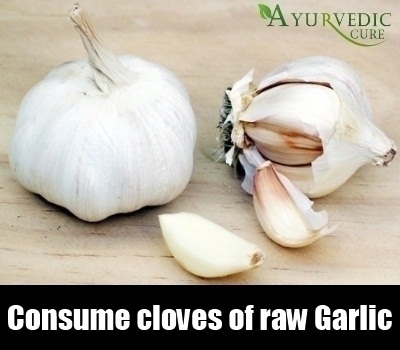 You can consume the cloves of Garlic raw for obtaining the benefits of this herbal remedy. You can also add raw Garlic to salads and consume these for gaining relief from high blood pressure. Green Tea is rich in antioxidants. It helps to cleanse the system and lower bad cholesterol levels in your body. This is especially effective in reducing blood pressure. As relief from plaque formation causes the walls of the arteries to remain healthy, this improves the flow of blood to the heart and enhances the cardiovascular health of a person. As the strength of the heart improves, this impacts diastolic and systolic blood pressure levels. 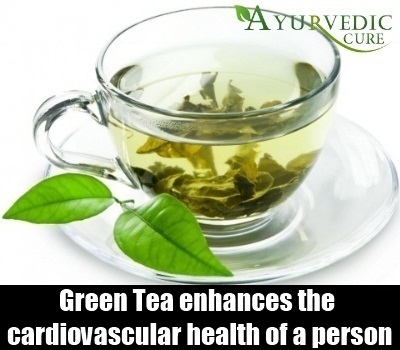 In fact, Green Tea should be consumed regularly to improve resistance to high blood pressure problems. Some experts recommend combining Olive Leaf extract with Green Tea in order to benefit from the combined effects of both. Green Tea is also effective in cutting down on future health problems associated with continuous high blood pressure levels.